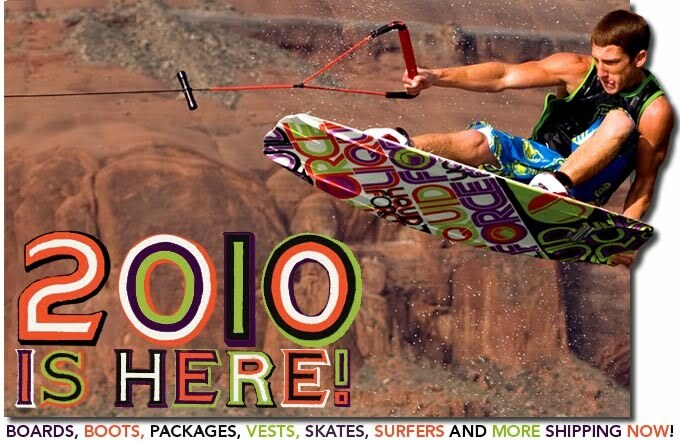 TK Watersports offers only the very best in equipment: Hyperlite, Liquid Force, CWB, Phase 5, Rip Curl, Connelly are some of the top name brands of our equipment. Inventory is replaced often to keep up to date. If you like what you have been renting from us buy it from our sponsers after you are done. We have what ever you need for your next water sports or boating adventure.